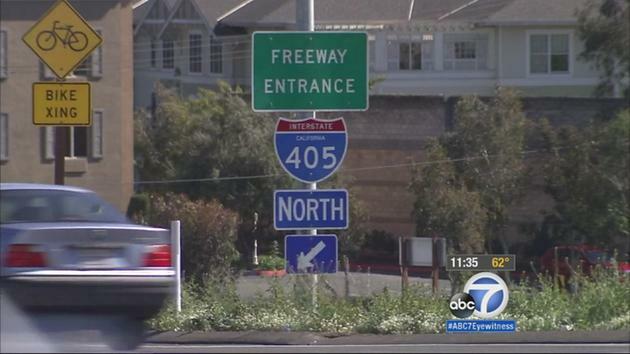 A bill that could block toll lanes on the 405 Freeway has been introduced in the state Assembly. Freshman Assemblywoman Young Kim is taking on the authority of Caltrans, announcing that the bill could block the creation of any future toll lanes on public freeways across Orange County unless approved by voters. Kim's debate centers around a publicly funded $1.3 billion widening project on the 405 Freeway that would add a lane in both directions between the 73 toll road and the 605 -- paid for by voter-approved Measure M funds. Caltrans wants to add an additional lane to the project for $400 million, ultimately creating two express lanes -- a combination of carpool and toll lanes. "Freeways should be kept free," Kim said. A Caltrans spokesperson said their portion of the plan would not be touching Measure M funds.